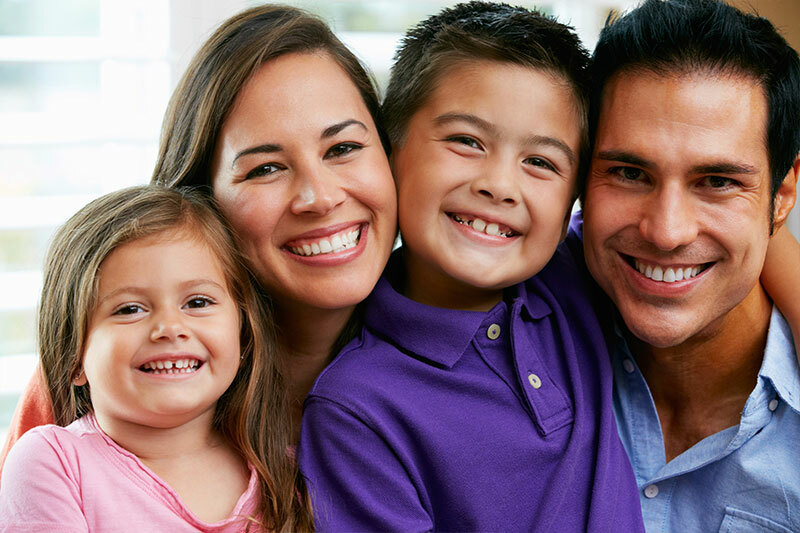 Comprehensive dental care can be the perfect solution for patients in Lemoore who have untreated dental problems due to the lack of time, money, or fear of the dentist. Functional dentistry takes into account that no part of your body functions in isolation, including your individual teeth. So the dentist attempts to fix your smile once, with a single treatment plan, and prevent the need for future dental repairs. Instead of simply looking at the apparent symptoms and recommending a quick solution, functional dentistry requires that the dentist also identify the possible origin of the dental problem and recommend a complete and permanent solution. While a standard dental exam may involve checking for cavities and gum disease, x-rays and digital scans, and oral cancer screening, comprehensive care involves thorough inspection of more than your teeth and gums. The dentist will also assess the soft tissues of your oral cavity and the muscles that aid in biting and chewing to help create a complete dental plan that not only solves the problem, but also prevents such problems from arising again by correcting a malocclusion (bad bite). Many people do not realize that the muscles that help to create your occlusion (bite), including those that make up the temporomandibular joint (TMJ), are often the origin of issues that cause jaw pain, head or neck aches, excess tooth wear and stress, the failure of dental restorations, and even the health of periodontal disease Only a comprehensive dental exam can connect common dental problems with underlying issues in your oral cavity. Looking for the top dentist in Lemoore? Whether it’s cosmetic, pediatric, general, or emergency dentistry, our goal is to provide excellent service that is patient-centered and attentive to your individual needs. Call our office today to schedule an appointment. Call us today 559-924-5353 or complete the form below.